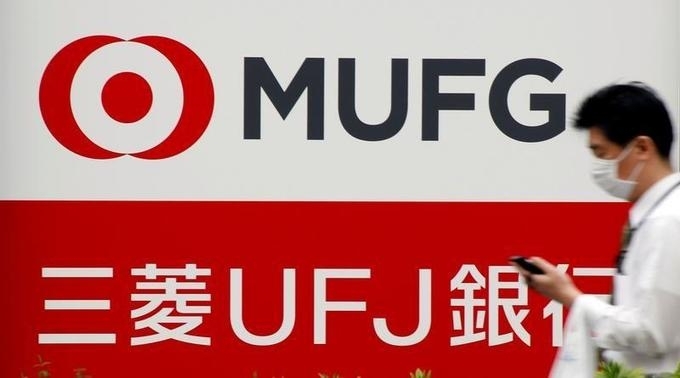 Mitsubishi UFJ Financial Group last week named Calvin Nguyen head of global corporate banking for its commercial banking arm MUFG Bank in Vietnam. Most recently, Nguyen was country head for global banking at rival Vietnam International Bank. Nguyen will report to Keiji Shiwa, deputy general manager of MUFG’s Hanoi branch, and to Sanjiv Vohra, head of global corporate banking and co-head of investment banking at MUFG for Asia and Oceania region.